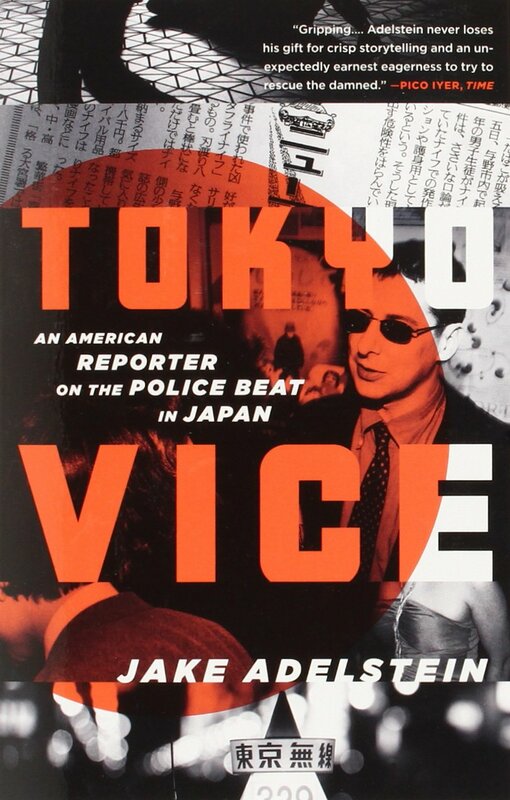 Paul Davis On Crime: Are Crime Syndicates In Japan Sitting On A Gold Mine? Are Crime Syndicates In Japan Sitting On A Gold Mine? 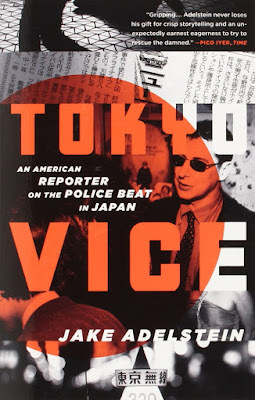 Jake Adelstein, the author of Tokyo Vice: An American Reporter On the Police Beat in Japan, offers a piece in the Japan Times on Japanese organized crime and gold. The Japanese underworld loves gold — it has been the analog bitcoin of crime syndicates in recent years. The origins of gold are difficult to trace, and the material is easy to convert into cash and store. Crime syndicates are increasingly smuggling it, stealing it or robbing it from other smugglers who don’t have ties to gangs. A gold smuggler isn’t likely to report any theft to the authorities and therefore makes the perfect victim. Over the past three years, thieves have conducted a “Reservoir Dogs”-style gold heist dressed as police officers hijacked a Mercedes believed to have been loaded with gold and robbed gold dealers in broad daylight. According to the Finance Ministry, customs reported 294 cases of gold smuggling between July 2015 and June 2016.